The last Friday before school starts! August kind of flew past didn't it? One more post before the long weekend. I know, I know, I won't stop talking about this book thing! But going back over the table of contents and all the photos, I'm realizing how the book is packed with good stuff. 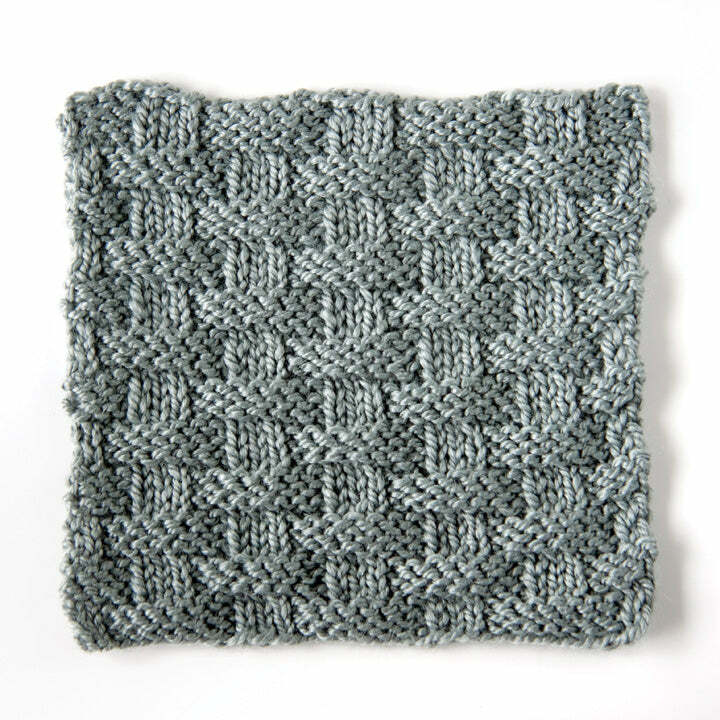 The editors and I totally agreed that it would great to include some stitch pattern galleries. 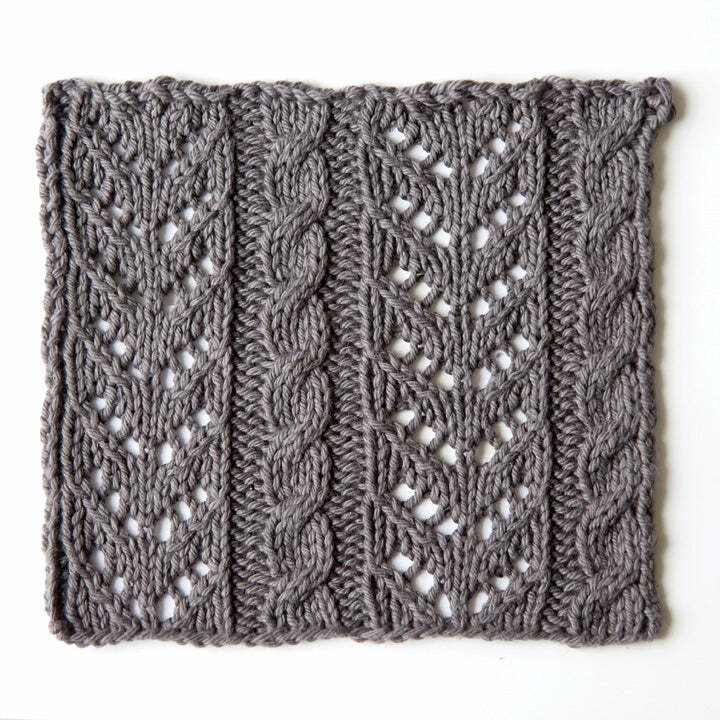 You know, so after someone learns how to combine knits and purls, the gallery says, And here's what you can do, without having to launch into a full project. 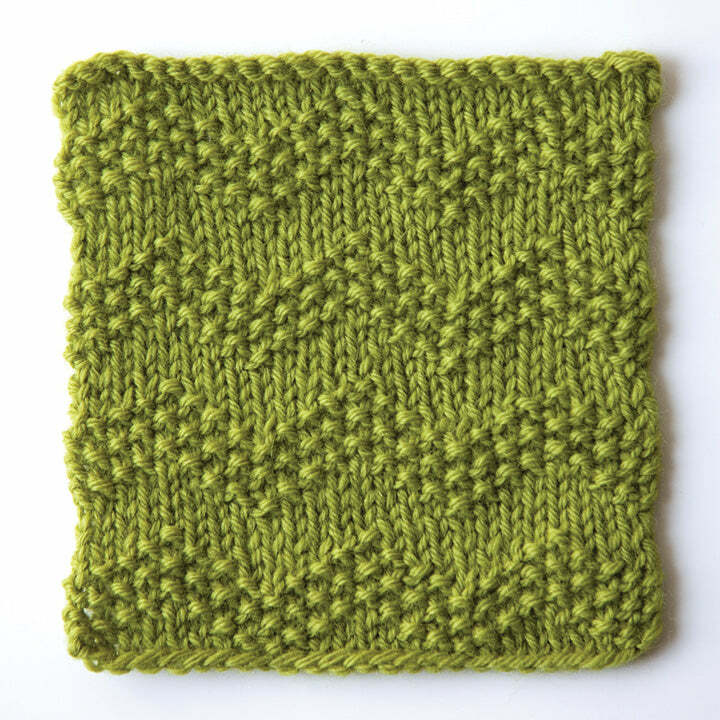 Sometimes it's nice just to cast on 25 stitches or so and just try out a texture. 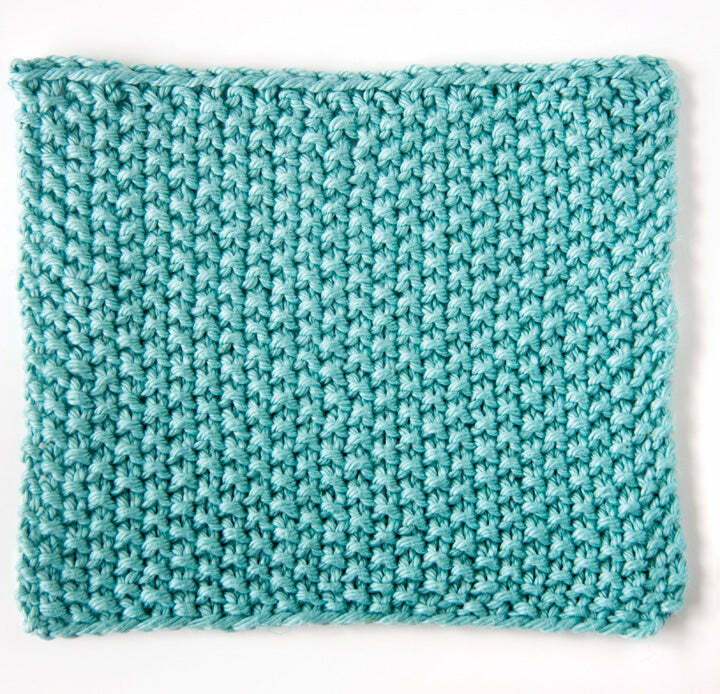 The first gallery has traditional basics, like seed stitch, broken rib, box stitch, basketweave. 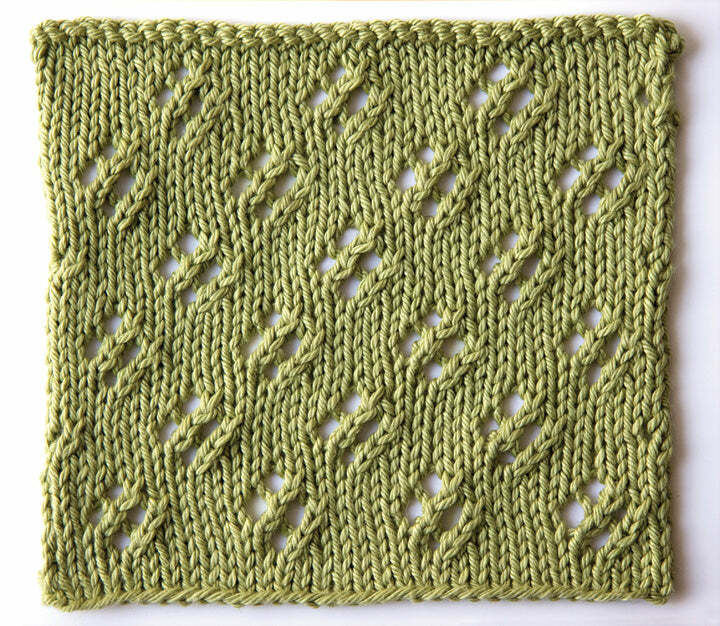 Basketweave is one of those epiphany-type stitches; it really shows how the push and pull of knits and purls interact. The second gallery is a little more advanced, but still well within reach of the beginner knitter. More complex knit-purl combinations, with the additional ingredients of eyelets and twisted stitches. Plus, by the second gallery, the book has covered how to read knitting charts, another epiphany-moment for the knitter. 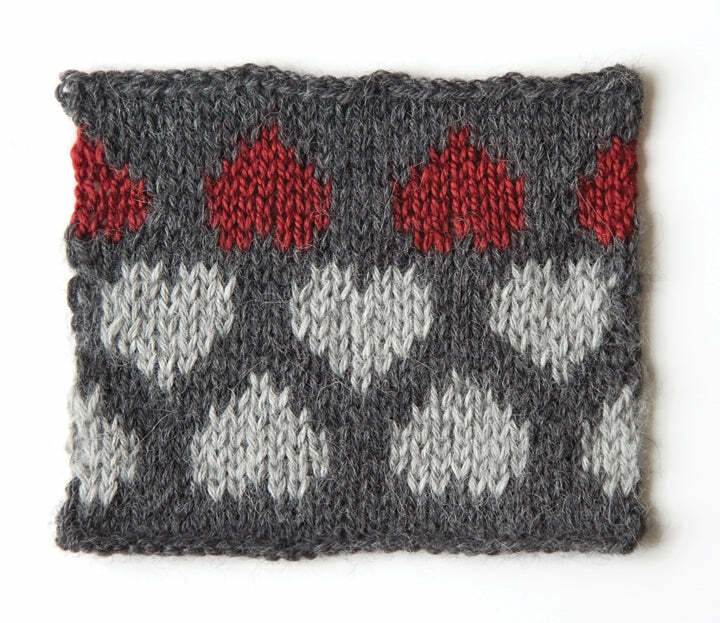 And by the third gallery, we're well into intermediate stitch patterns, but still with the idea that they can be done by the new intermediate knitter. Some colorwork, cables, and beginner lace. Happy weekend everyone! Stay tuned next week, we'll be putting out a newsletter to officially celebrate the book release, and I'm pretty sure there will be a sale here on Tricksy Knitter to go along with it.